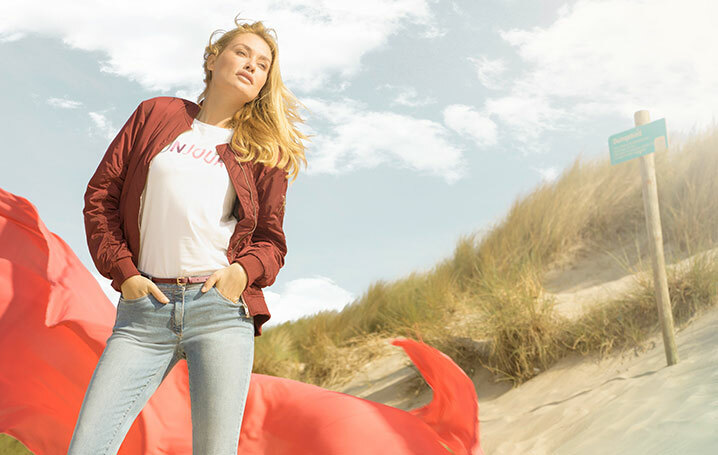 What began as a small tailor’s in Central Germany has developed into a proud company operating throughout the world, which still considers a consciousness of tradition and an attention to detail to be its top priority. We prefer to leave making a loud noise to others and to focus on what we do best: trousers. Our success has proved us right: since the foundation of Gerke & Söhne GmbH in 1976, our production figures have risen by more than twenty fold. The sustainable company structure with constant growth gives us the confidence to continue pursuing our expansion strategy. Meanwhile we are represented in over 25 countries, more countries are to follow. 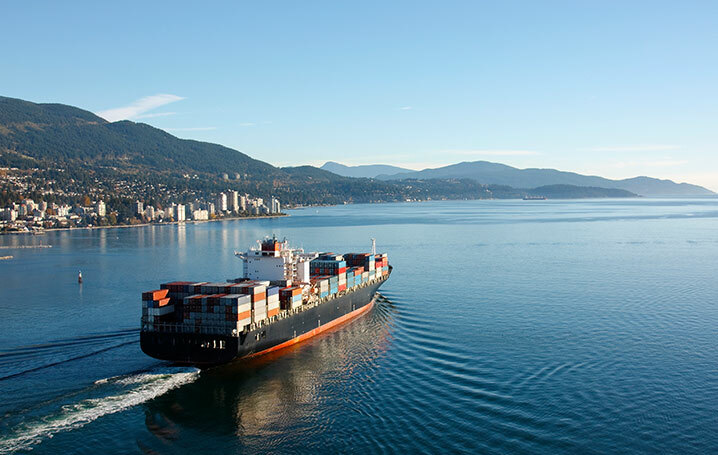 Here global thinking and individual dealings with the greatest variety of markets are essential to us in order to achieve qualitative growth also outside the German market. Included here are, in particular, open and ongoing dialoguewith the trade and close cooperation with partners. 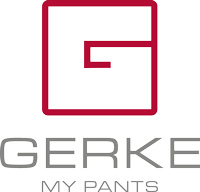 A first-rate sales network around the globe ensures international sales and satisfied customers of Gerke – my pants.